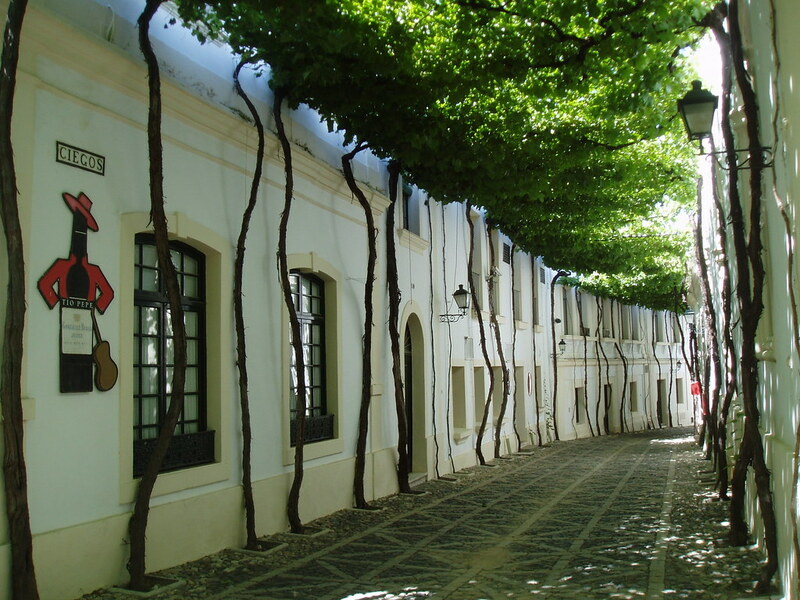 Jerez de la Frontera is known for its sherry, brandy, wine, horses and of course, its flamenco. 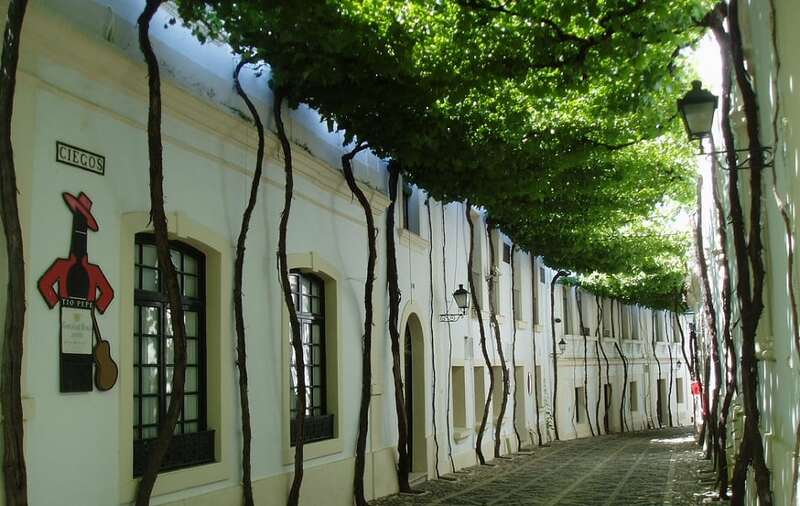 Explore the many cobbled alleys, plazas, eateries and bars. Well-positioned street maps with recommended routes make it easy to find your way. The area has been declared an historic artistic site.